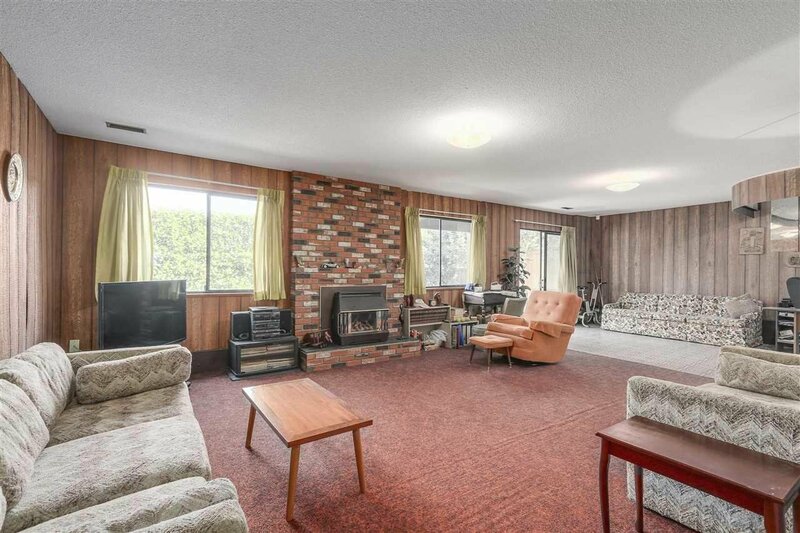 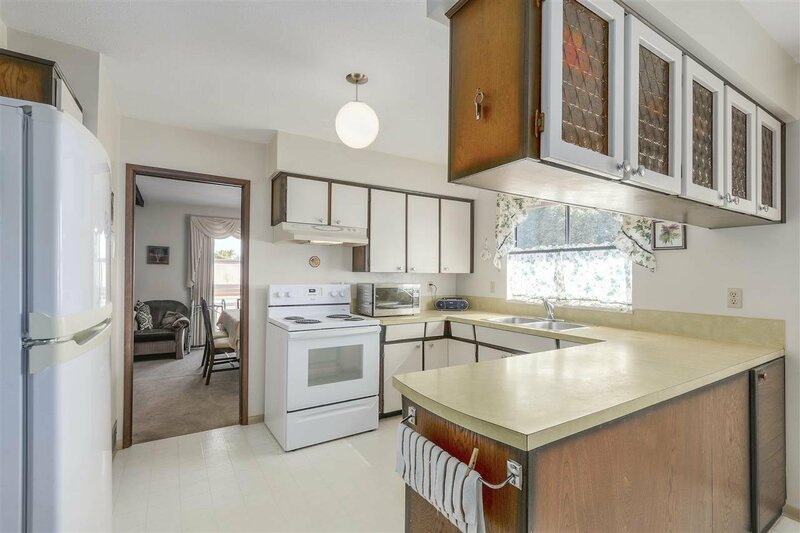 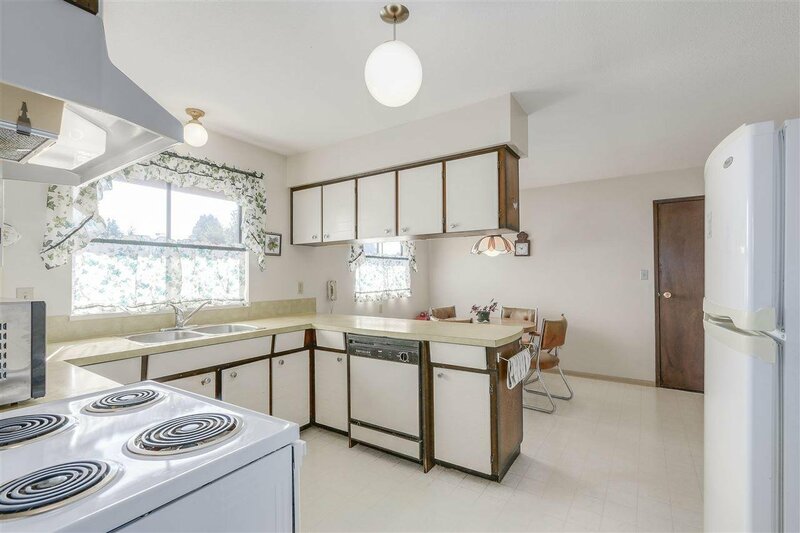 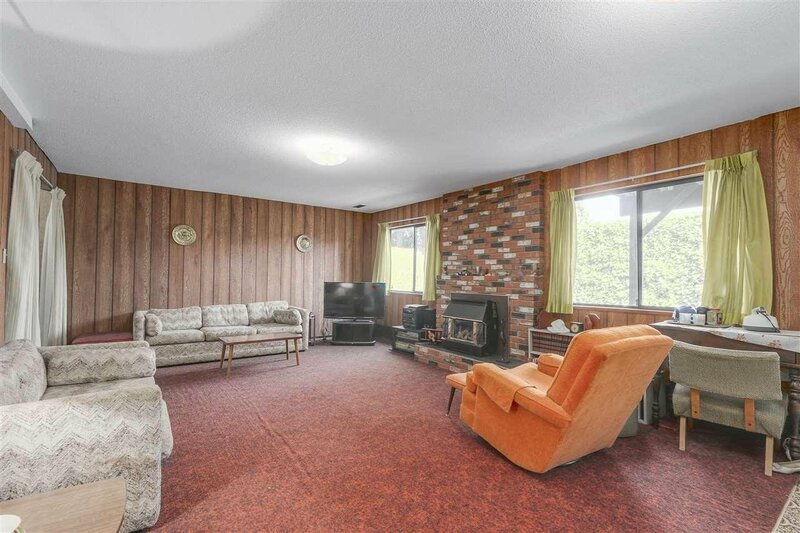 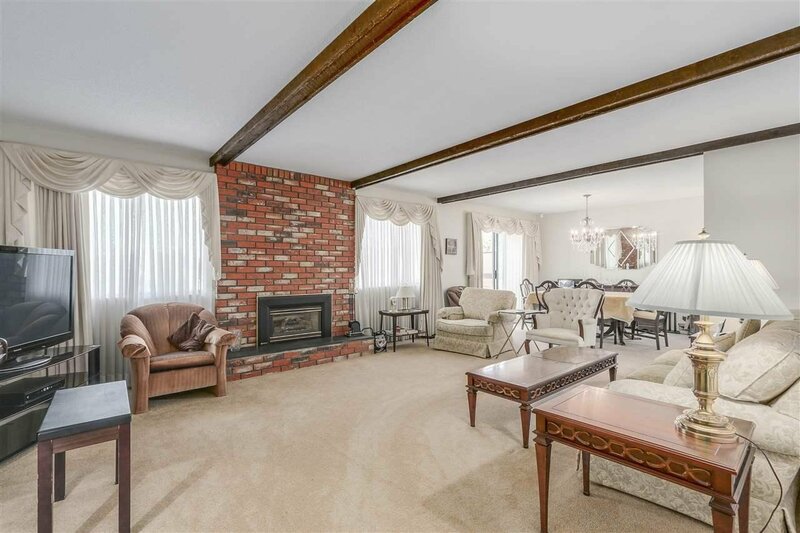 Be first to check out this spacious one level rancher style home with full lower level. 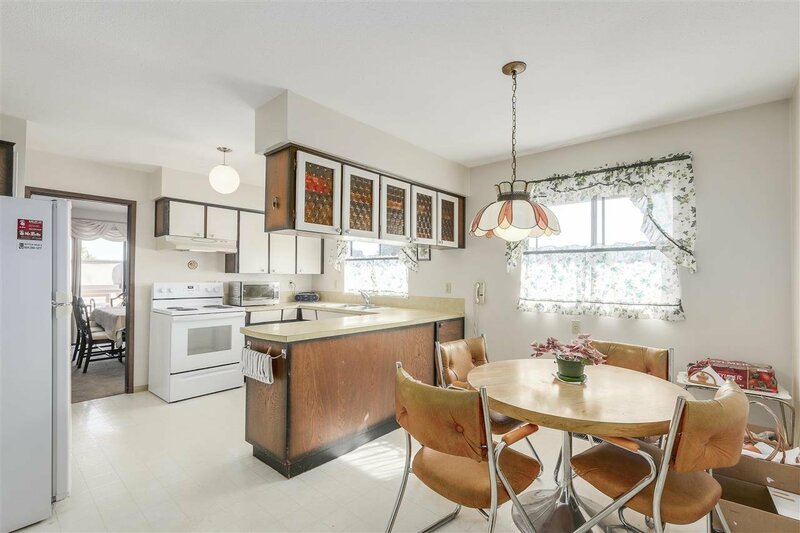 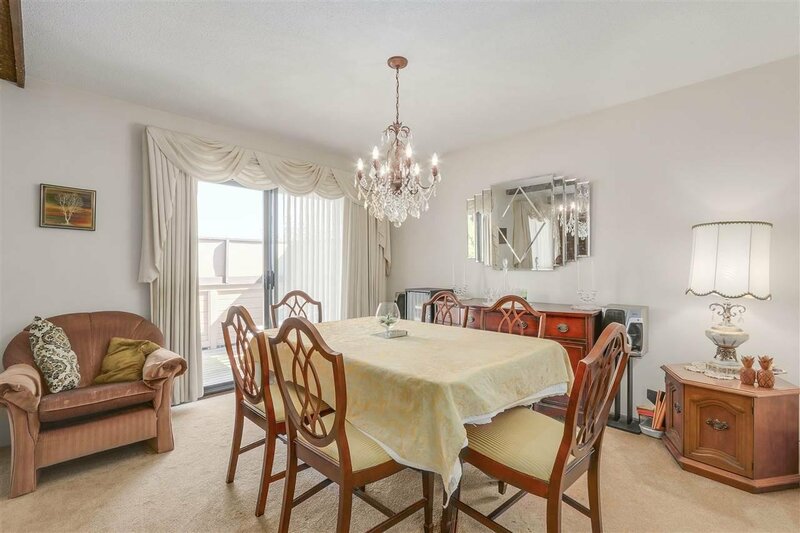 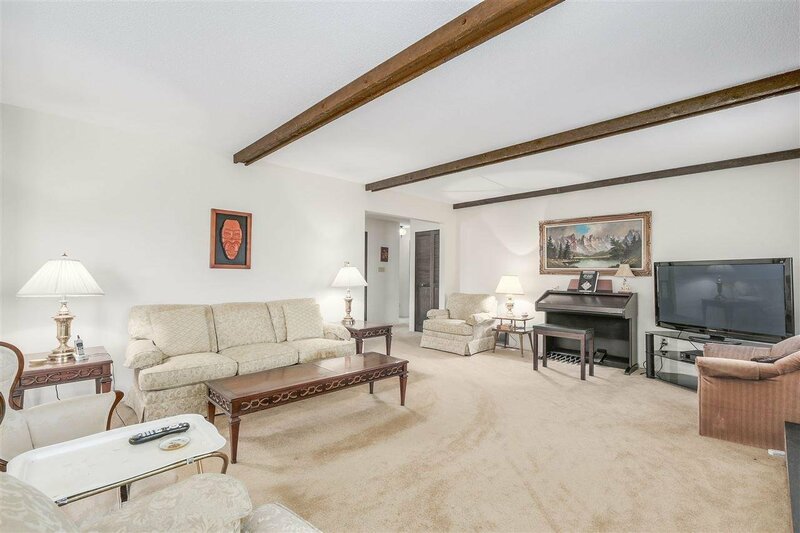 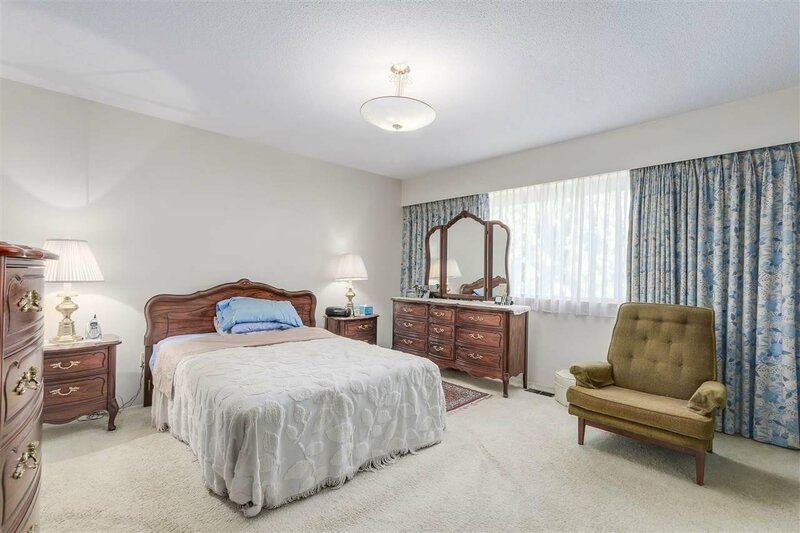 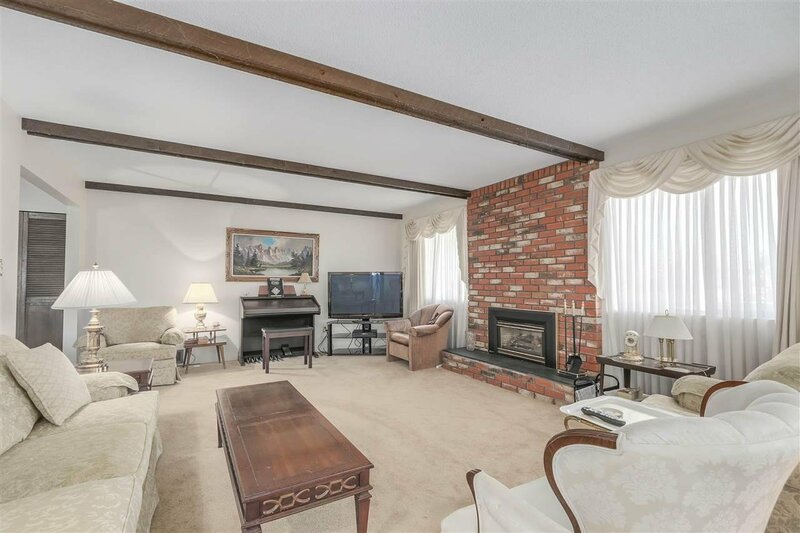 Main floor features 2 large bedrooms, 2 bath (ensuite), large living room with cozy gas fireplace, formal dining area, large kitchen with eating area. 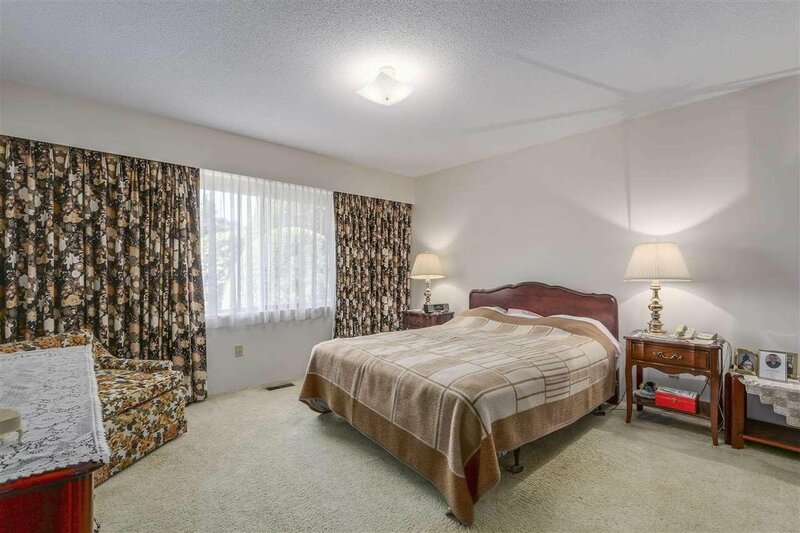 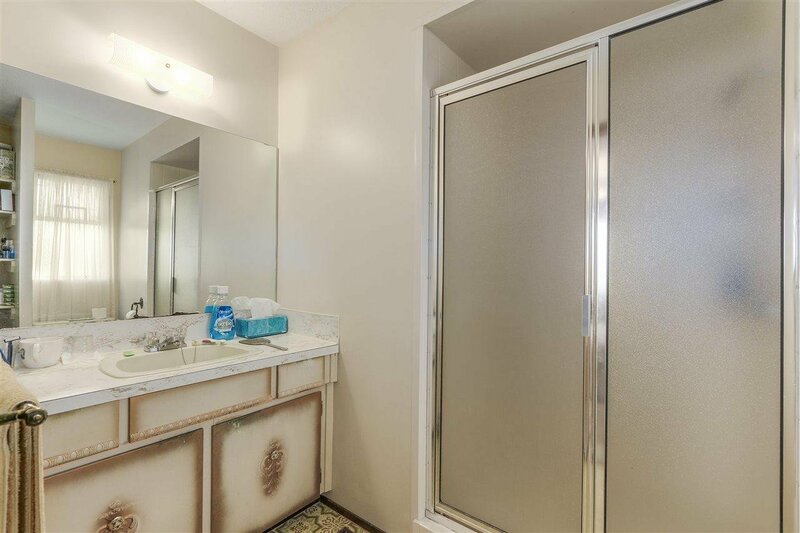 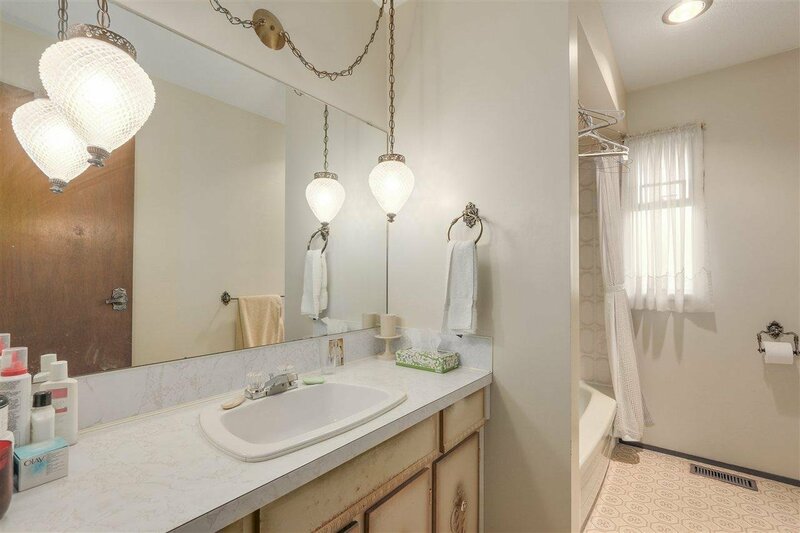 Below you will discover a HUGE recreation room, bathroom, laundry and bonus room/bedroom? 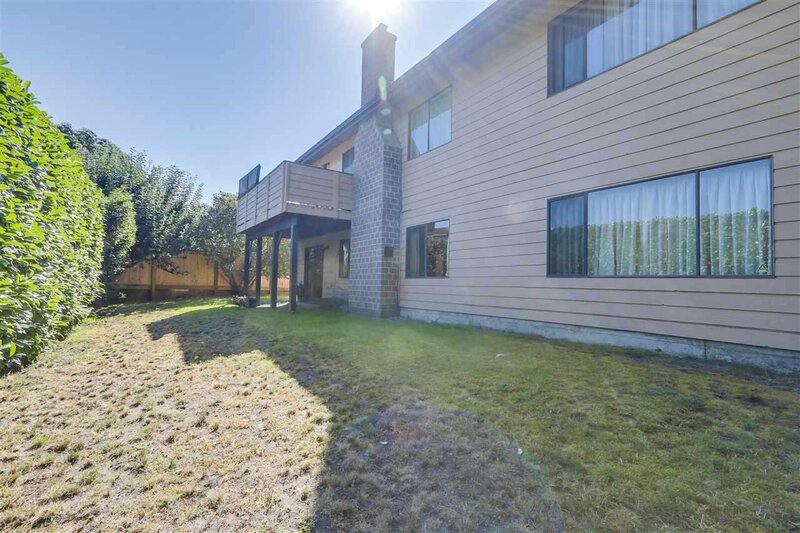 Located on a 6598 sq ft sunny property on a quiet cul-de-sac close to shopping, transit and popular South Point Academy School. 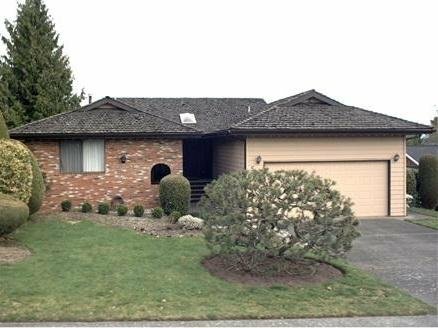 Priced to sell - start building security for tomorrow.